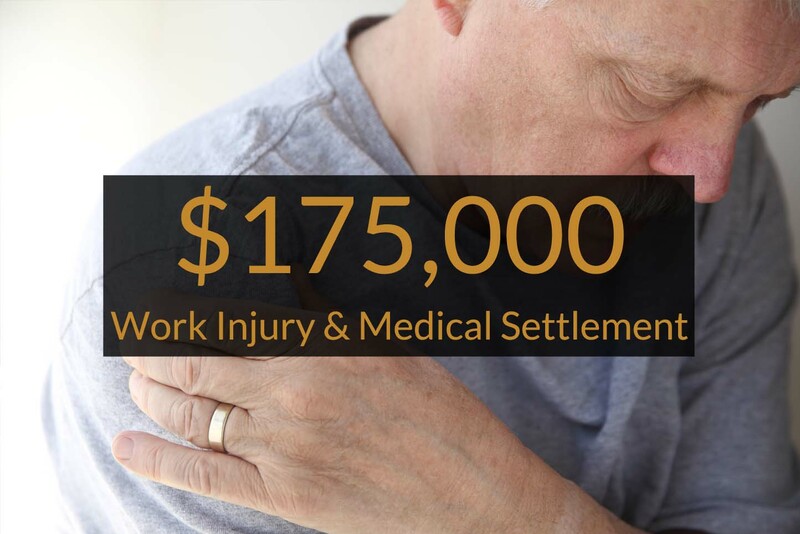 Attorney Ben Costello was able to obtain lifetime workers’ compensation payments for a widow whose husband died from a combination of work-related and non work-related diseases. The widow’s husband was a 63-year-old former machine shop operator who contracted silicosis from exposure to silica dust from using grinding wheels in his job. Silicosis is a lung disease caused by inhalation of tiny bits of silica, a mineral that is a byproduct of sand and mineral ores such as quartz. It mostly affects workers exposed to silica dust in occupations such as mining, glass manufacturing and foundry work. Over time, exposure to silica particles causes scarring in the lungs which can affect one’s ability to breathe. The widow’s husband had medical evidence that he was totally and permanently disabled as a result of silicosis. 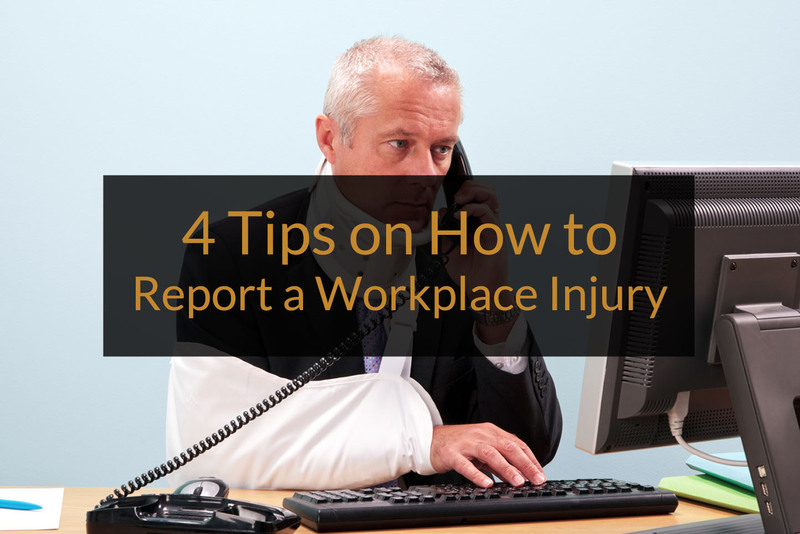 During his lifetime he had filed a claim for workers’ compensation benefits through YCL. alleging that his exposure to silica caused him to develop an occupational lung disease which disabled him from work. 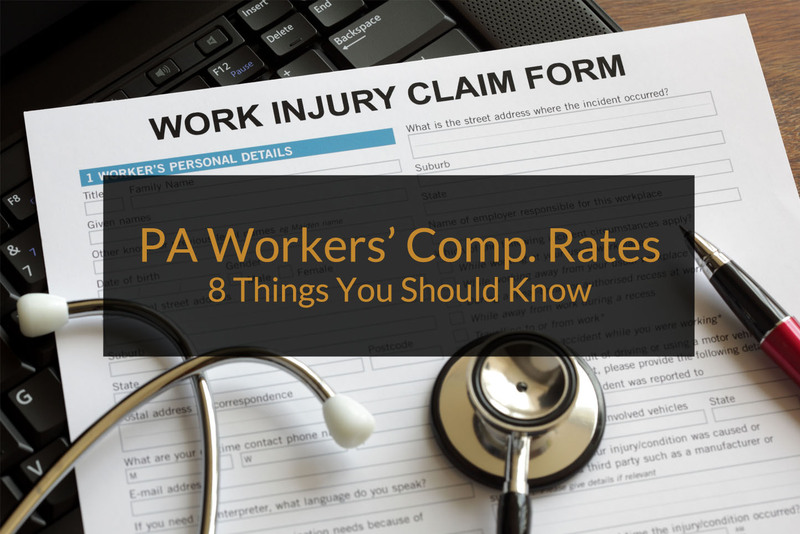 While his claim was pending before a Workers’ Compensation Judge (WCJ) he unfortunately died as a result of a non occupational lung disease known as legionnaires disease. Although the non work-related legionnaires disease was the direct cause of death, Attorney Costello successfully established that his occupational lung disease was a significant contributing factor in causing his death. YCL presented medial evidence from a pathologist who concluded that the widow’s husband had a pre-existing condition (the occupational lung disease-silicosis) that weakened his immune system to the point that he was not able to ward out the effects of the legionnaires disease. Information obtained from the CDC (Center for Disease Control) in Atlanta supported this proposition. Records from the CDC revealed that people who had significant pre-existing lung conditions were more likely to die from legionnaires disease then those who did not have pre-existing conditions. 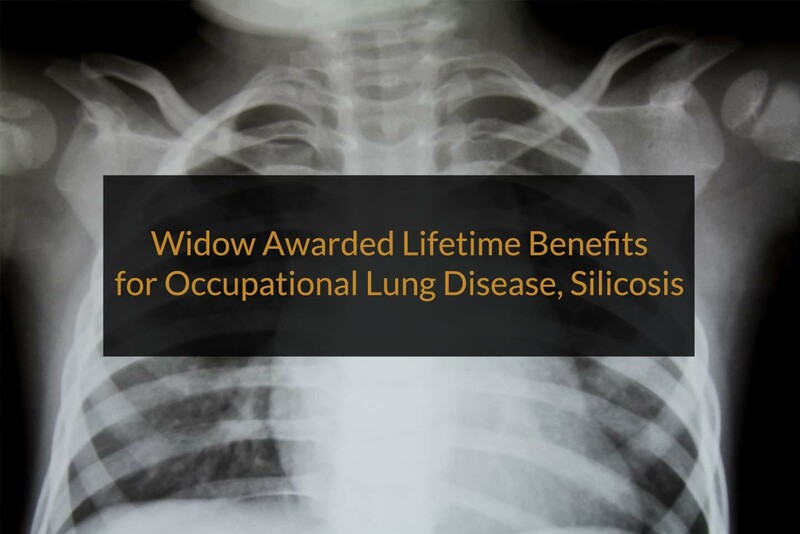 After several hearings and medical depositions, the WCJ agreed that the occupational lung disease was a substantial contributing factor in causing the husband’s death and awarded widow’s benefits, which can be payable for the rest of the widow’s life. 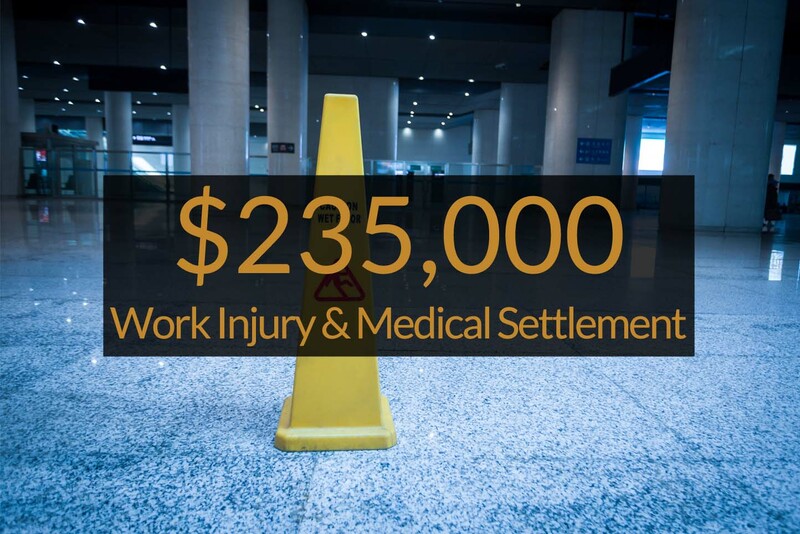 Attorney Scott Leckie negotiated a settlement for one of his clients from Morristown Pennsylvania in the amount of $235,000 plus continued lifetime coverage of medical treatment for a work related injury. 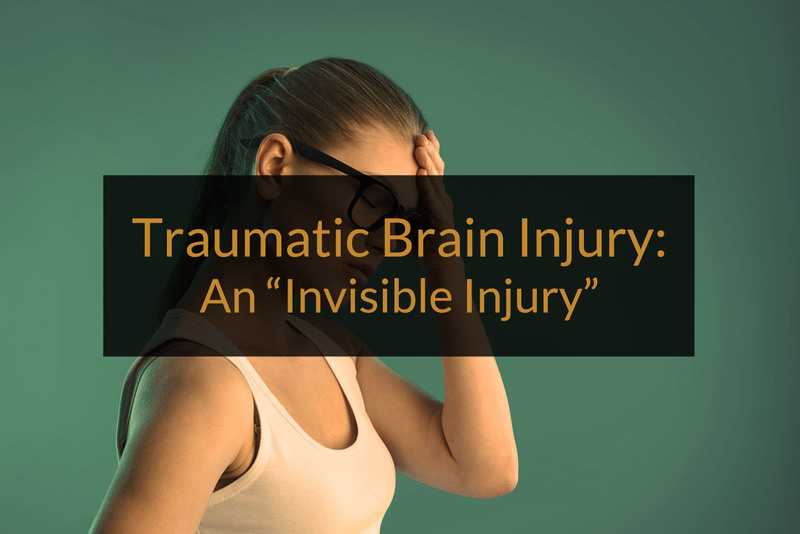 The injured worker worked in the coal mining industry as a heavy equipment operator. While climbing onto a piece of heavy equipment, he slipped and fell, injuring his lower back. 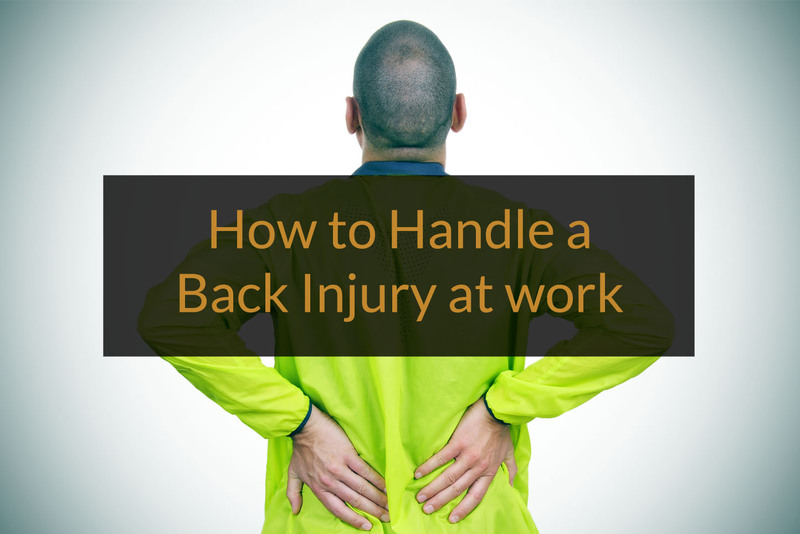 He was ultimately determined to have a herniated disc in his low back, and required a fusion surgery, leaving him with permanent restrictions on his ability to move, and the inability to return to his former type of employment. 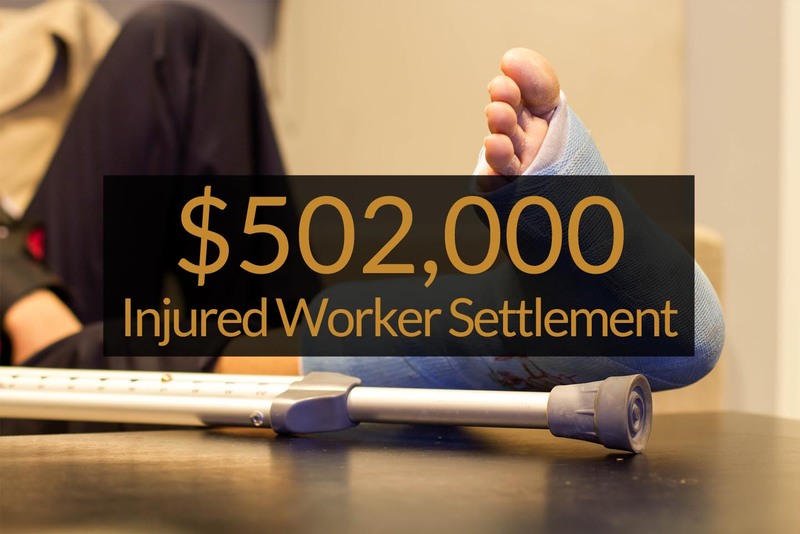 At the referral of a former client of Yablonski Costello & Leckie, the injured worker contacted Attorney Leckie for assistance with his case. Mr. Leckie first successfully helped him in an appeal of his denial of Social Security Disability Benefits, and after a hearing he was awarded Social Security Disability Benefits. 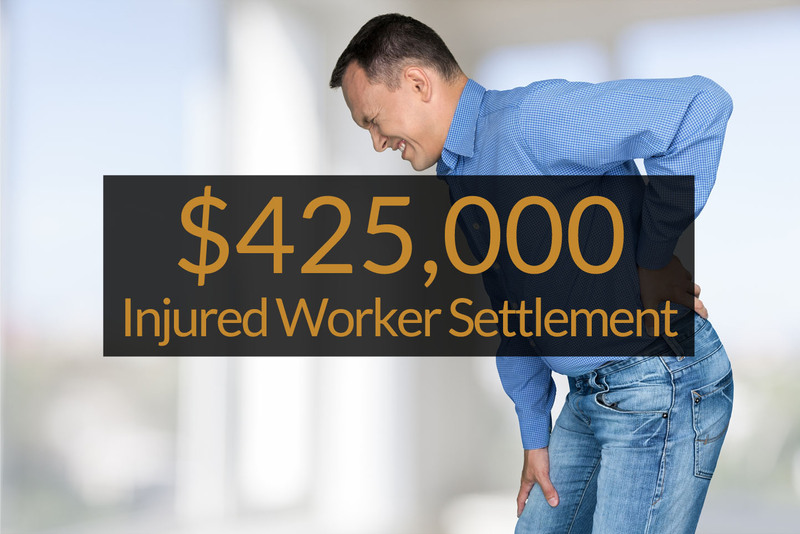 Mr. Leckie then negotiated a settlement of his workers compensation claim, for $235,000 plus continued payment of medical bills for his work related injury.